I WANT TO BE A FILM MAKER: AACA Information session: information regarding AACA and 2018 enrolments. BEHIND THE SCENES: BET-A List – Weldon media media will have Juvais Dunn and Kgosana Monchusi giving a behind the scenes look at producing BET-A List. INTRODUCTION TO SCRIPTWRTING: In the beginning God created the Heaven and the Earth. He did this in the dark, which makes it even more impressive. As a scriptwriting you need to make an equally impressive start to your writing project if you want to create a mater piece. This workshop will take you into what its like to start conceptualizing and writing stories. THE FORGOTTEN ART OF DISTRIBUTION AND MARKETING: As film makers we are driven to making our film and for production crews this is where it normally ends. Why make a film nobody will see, the producers job is to get it out there – But how do you do this in the age of technology, Netflix, Showmax and online distribution. The first multi-genre film festival in the City of Gold is now in it’s sixth year. 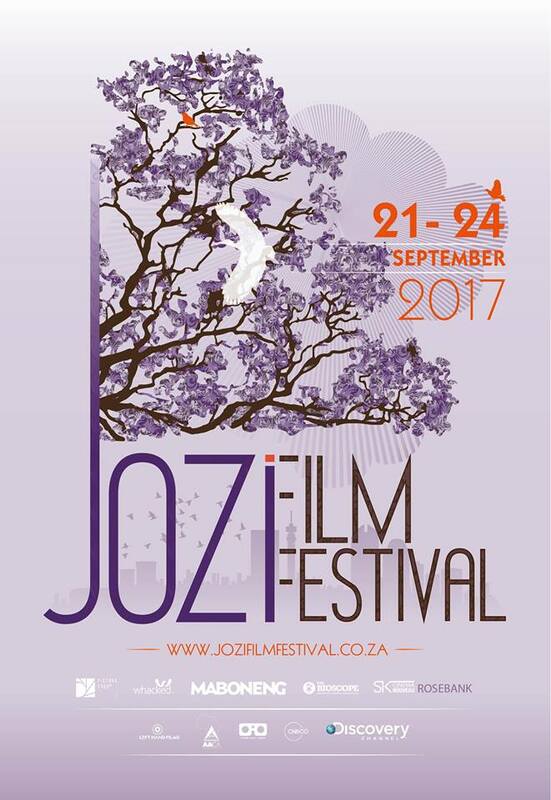 The Jozi Film Festival began in 2012 and was initially created to provide a platform for local filmmakers, to reach audiences under serviced by traditional cinemas and to develop an audience for South African films. The Johannesburg-based festival began accepting entries from around the world in 2014 and is now firmly established as one of the sub-continent’s leading film festivals. While still prioritizing local film, JFF now accept films from around the world – features, short films, documentaries and student films. …We are the longest running multi-genre festival in the City of Gold and our motto remains the same from Day One: We Love Jozi. We Love Film.